The Bethwood in Totowa, NJ is a modern and sophisticated venue that can make casual into elegant. While they offer a beautiful venue, their cuisine is highly rated. The staff at the Bethwood are targeting for their guests to have an amazing time while they are in their hands. You will be sure to be given the attention and assistance that you need to make your event with them as memorable as can be. 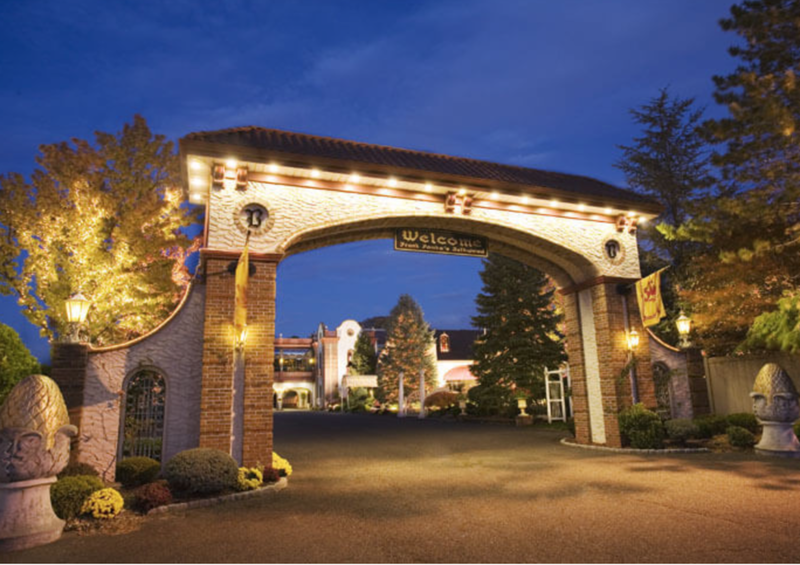 We invite you to experience The Bethwood in Totowa. As a preferred vendor we work closely with the entire staff at The Bethwood. Assuring your events 100% success is always our top priority.